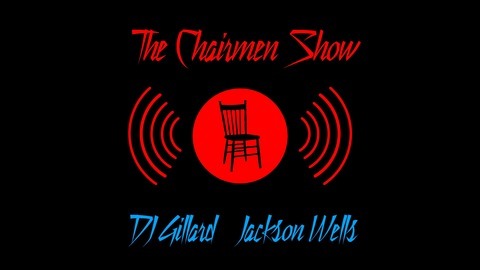 The Chairmen Show chronicles DJ Gillard and Jackson Wells' adventures in topical discussions and occasionally heated debates with their friends. 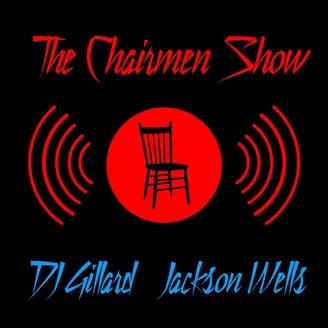 Editors note: Yo my laptop got real bad so enjoy the echo on this audio. Just pretend we robots.